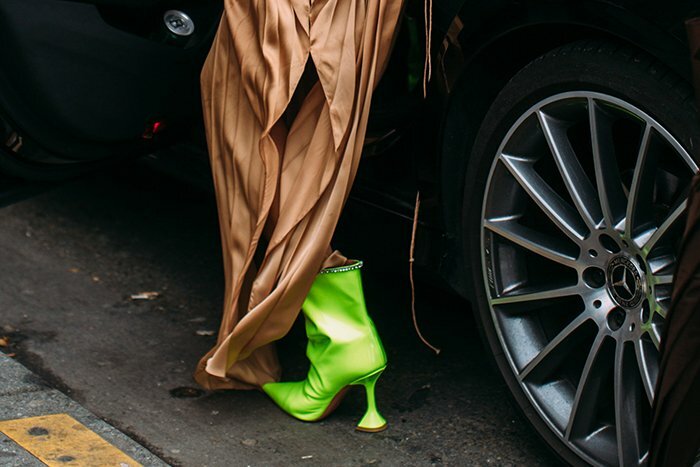 As Paris fashion week fall 2019 has ended, it’s the time to take a look at the most popular shoes off the runway. 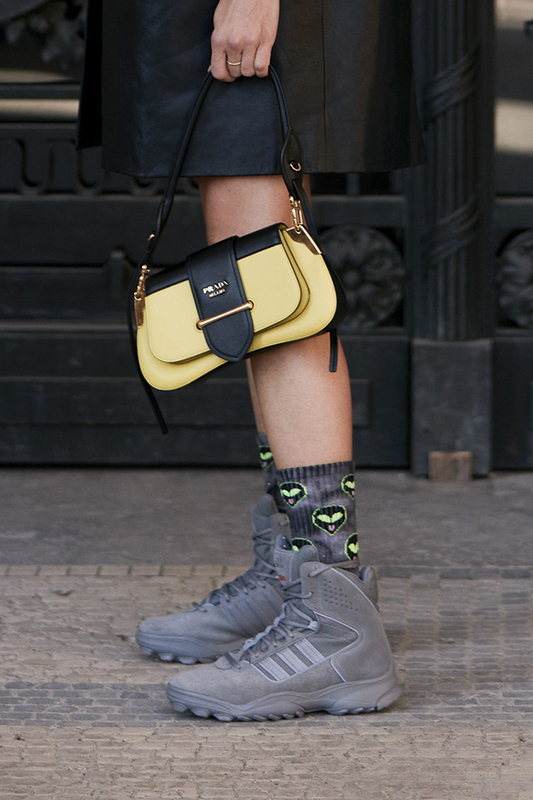 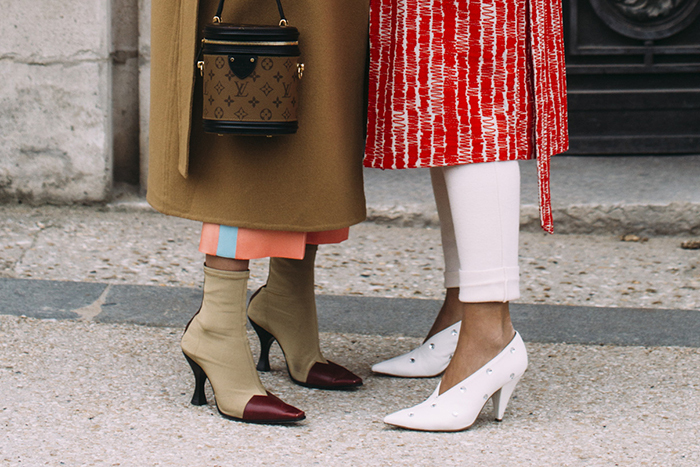 Despite the cold weather at French capital, the show attendees have put up their best trans-seasonal street styles. 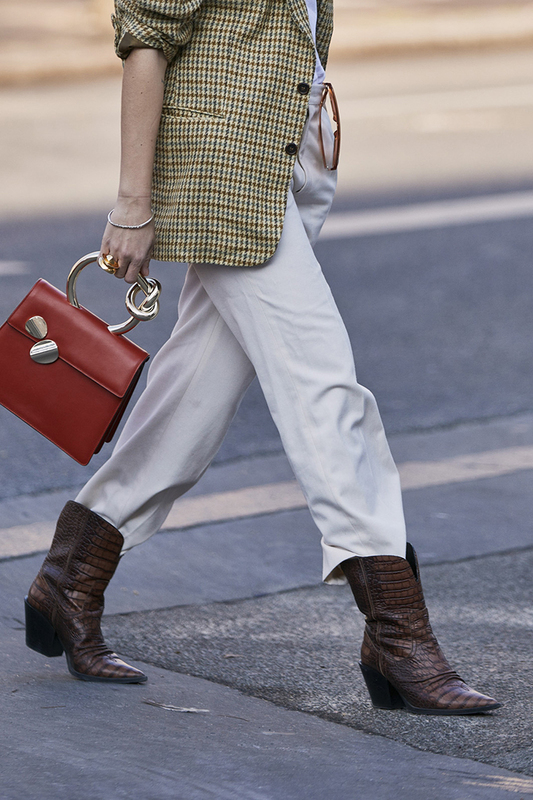 From strappy sandals to thigh high boots, the fashion crowd in Paris gave us plenty of pointers on how to wear the trendies shoes this season. 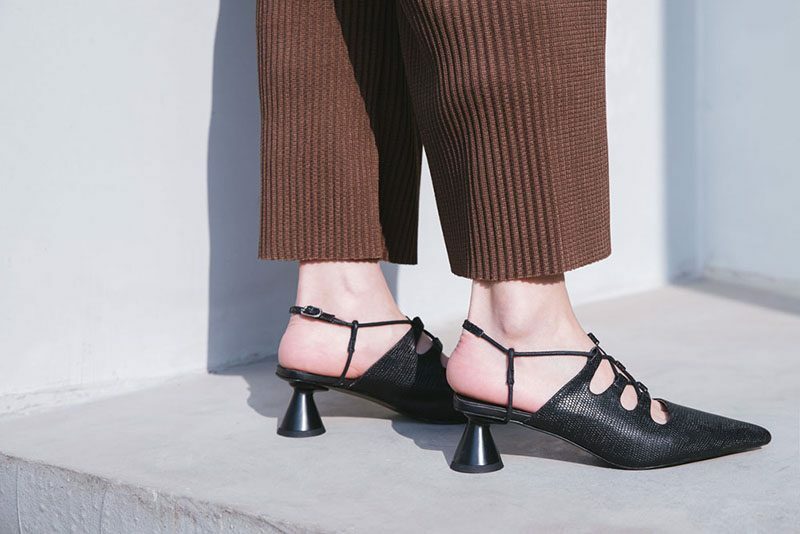 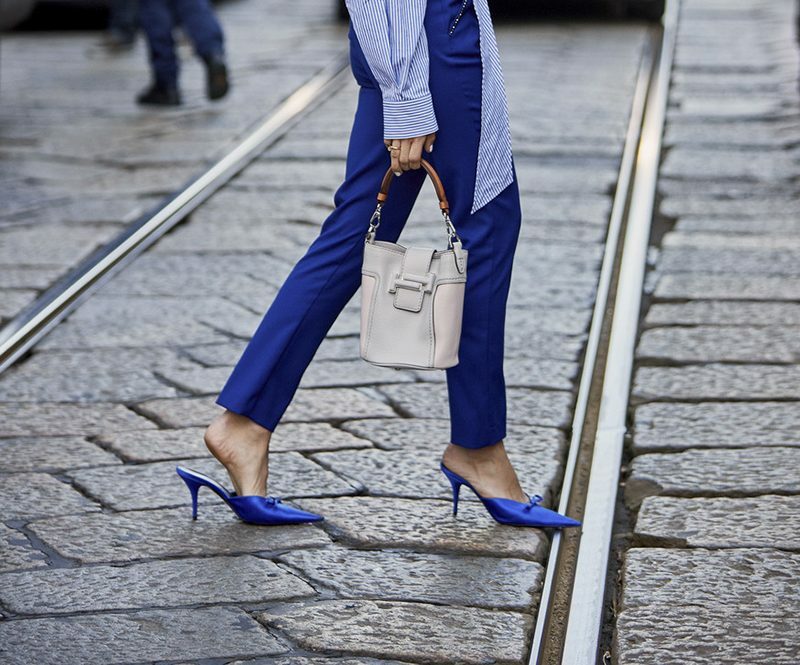 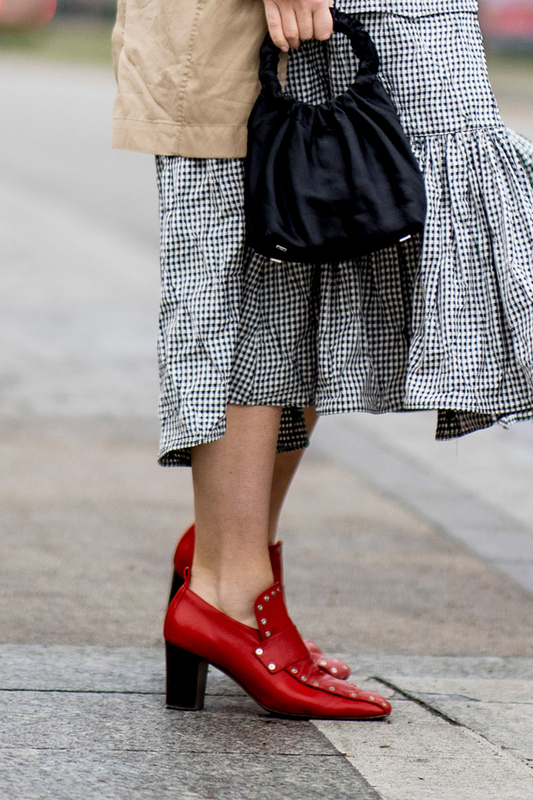 Among all the hot shoe trends of spring 2019, we found these five statement shoe styles are particularly beloved by the style stars at Paris. 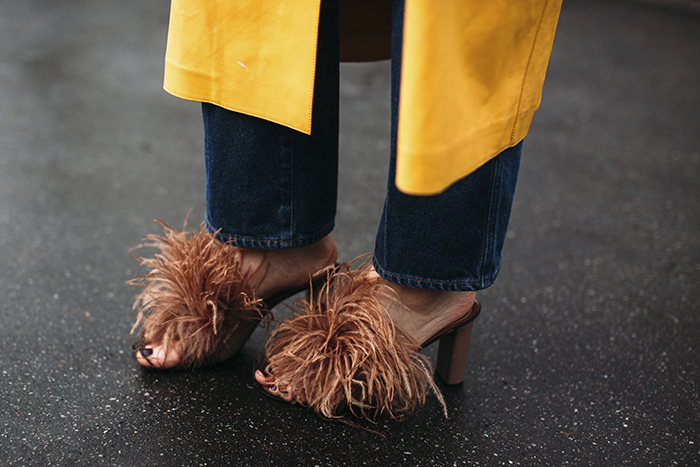 It’s never too late to grab a pair for yourself when updating your wardrobe this spring. 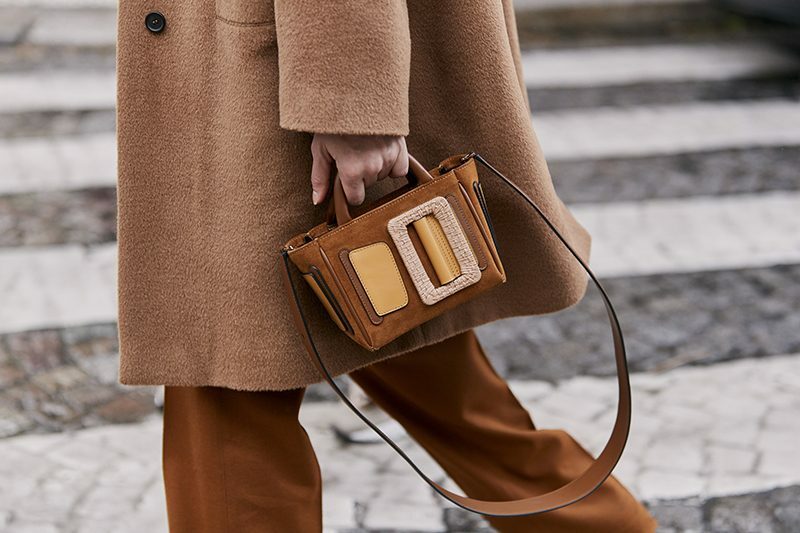 Whether it’s leopard print, snake skin or tiger stripe, without a touch of animal print, your fashion wardrobe will not be complete this season. 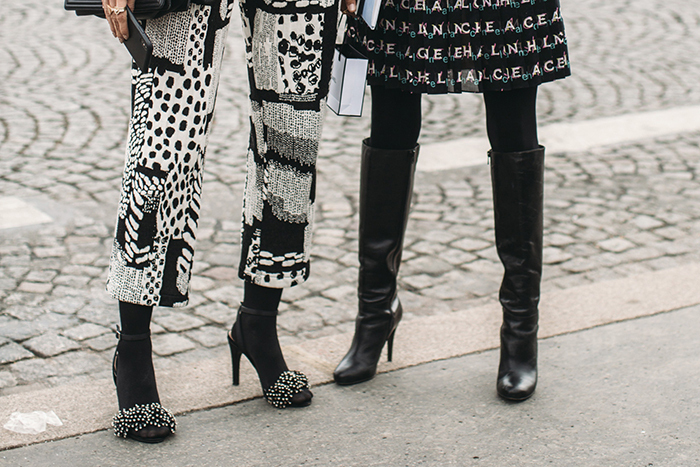 Many celebrities and supermodels have rocked the feline print. 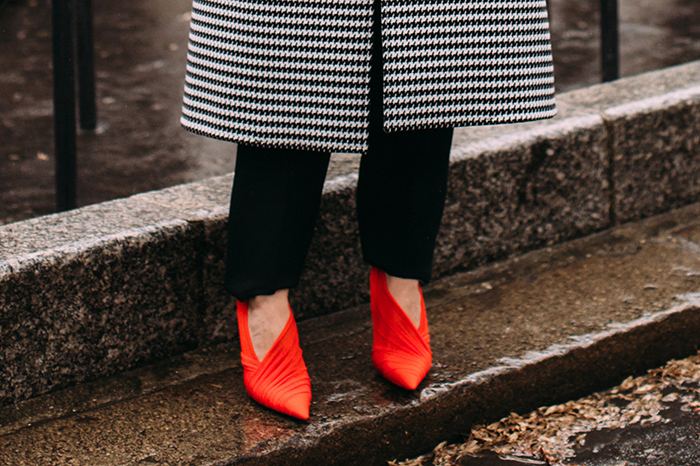 A pair of animal print shoes are versatile enough to add an edgy vibe to any of your outfit from day to night. 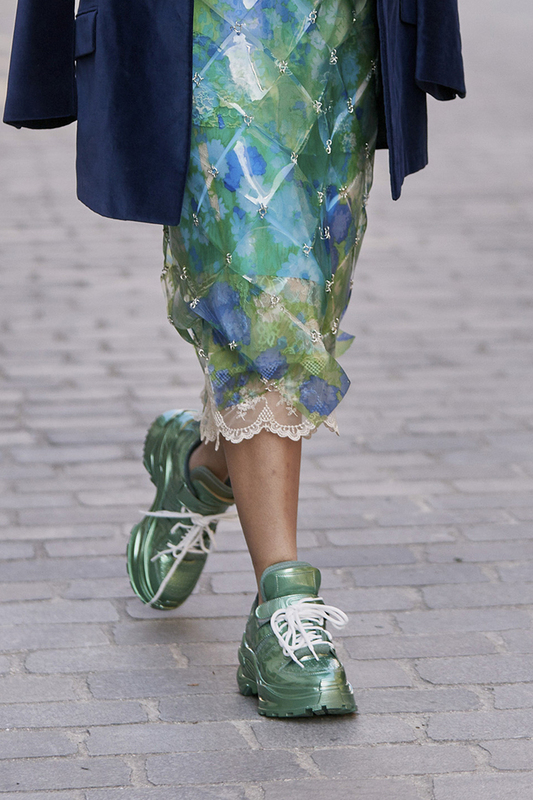 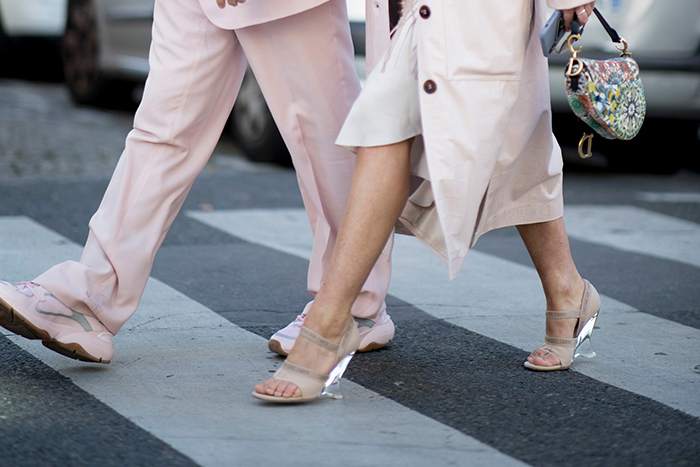 Started a couple of seasons ago, the clear shoe trend is still going strong on the streets of Paris. 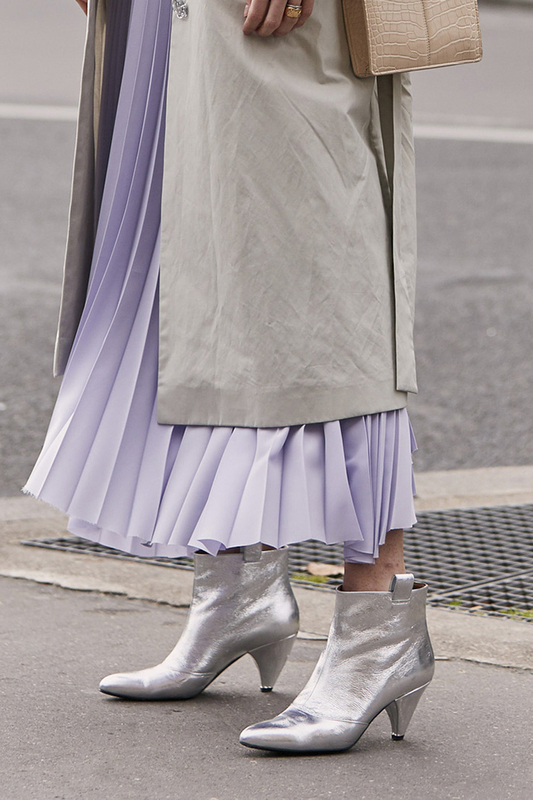 From clear Lucite heels to see-through PVC uppers, the clear shoes completed the fashionable ensemble with a statement futuristic touch. 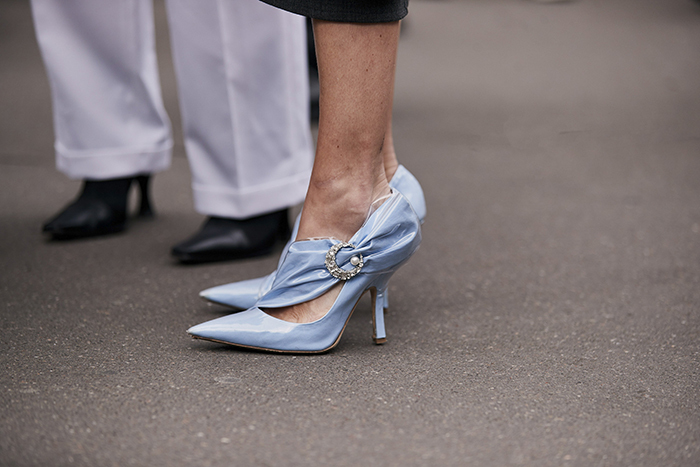 As the follow-up of the popular white shoes of last season, the concept of shoes in pop color is widely spread. 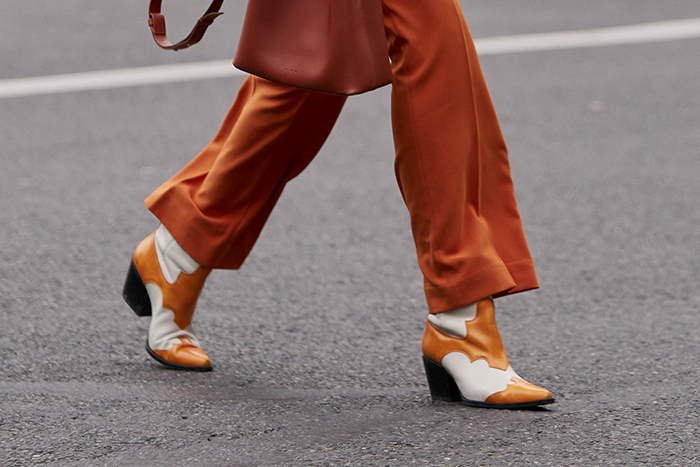 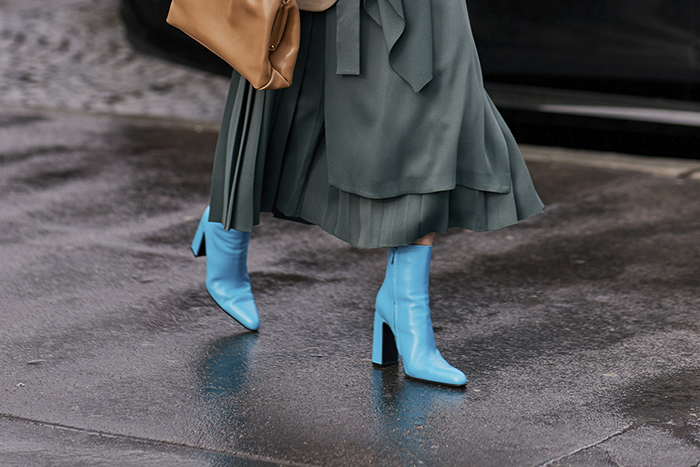 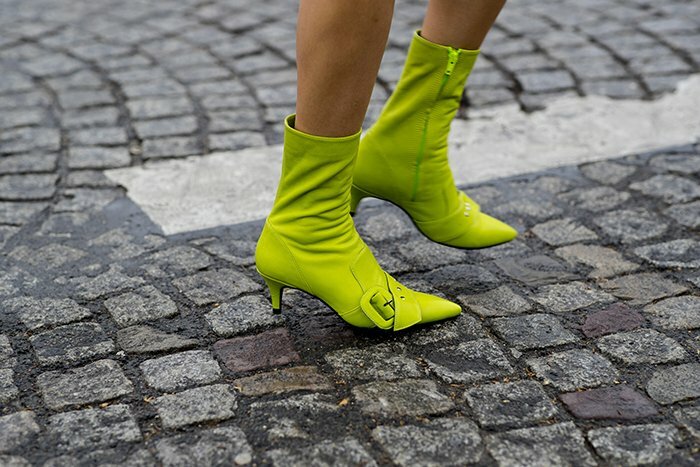 Whether it’s neon green, electric blue or energetic orange, the bright colored shoes are everywhere on the streets of Paris during fall 2019 fashion week. 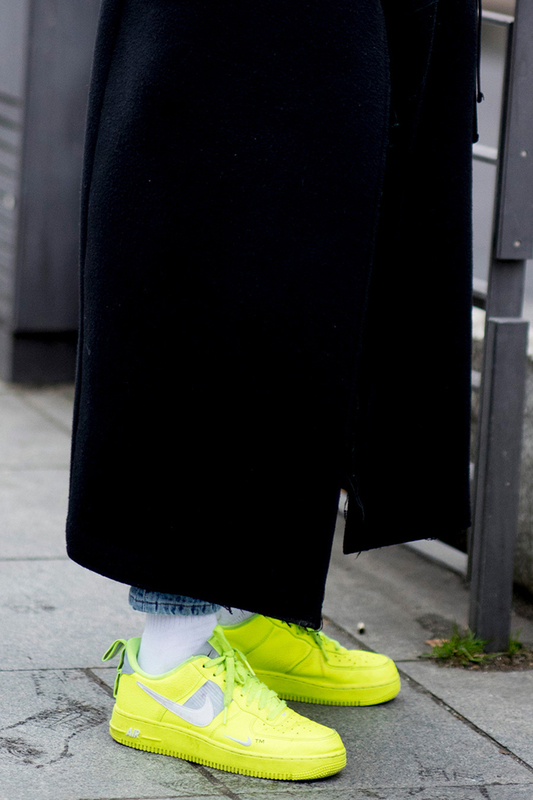 The vibrant colors delivered an outstanding contrast with the black or white outfit and looked effortless cool. 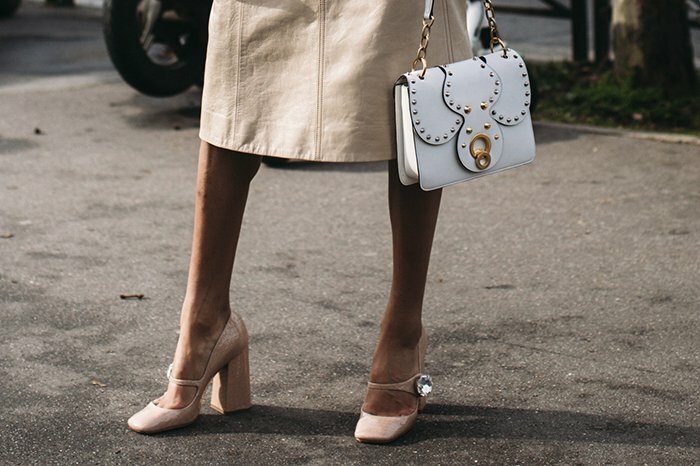 Since the return of Miu Miu’s signature platforms, the fashion crowd have embraced the statement show style as well as many high fashion designers. 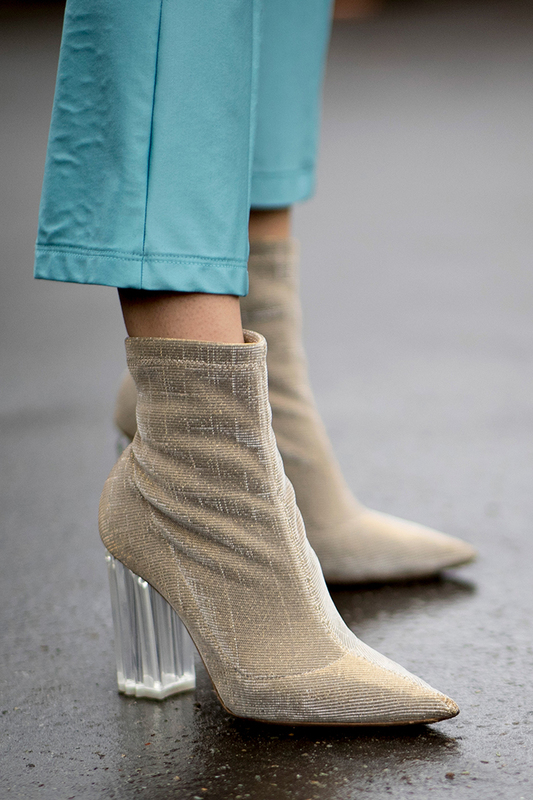 Whether it’s ultra-high platform wedges or platforms with chunky heels, there are so many varieties on the runway of fall 2019. 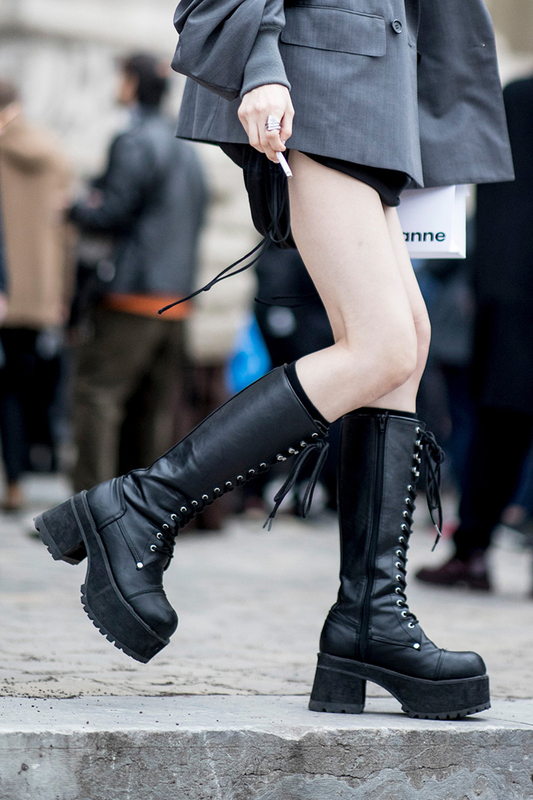 The platform trend is here to stay. 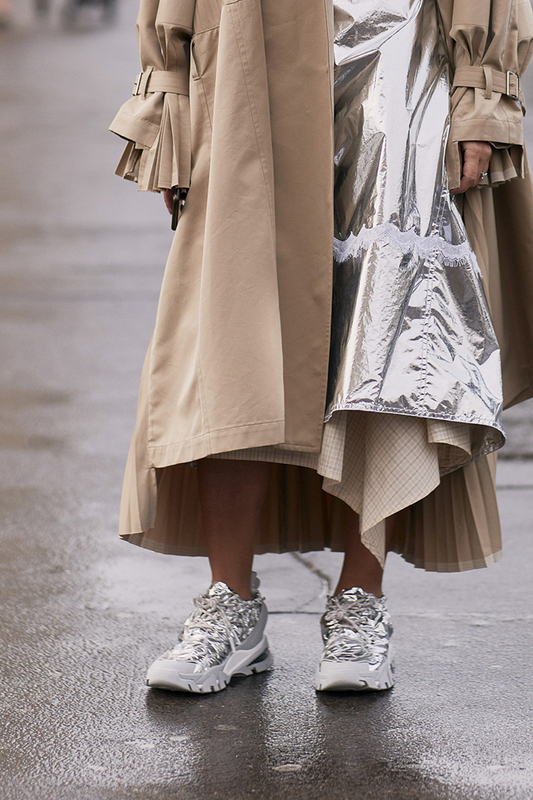 The glossy glamour of high shine continues on the streets of fashion capitals. 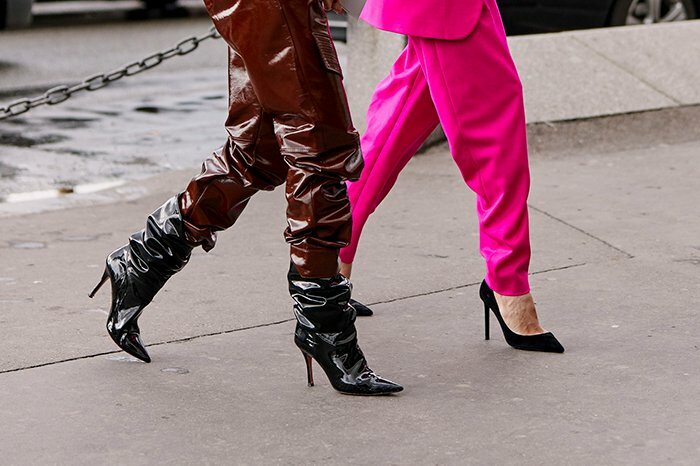 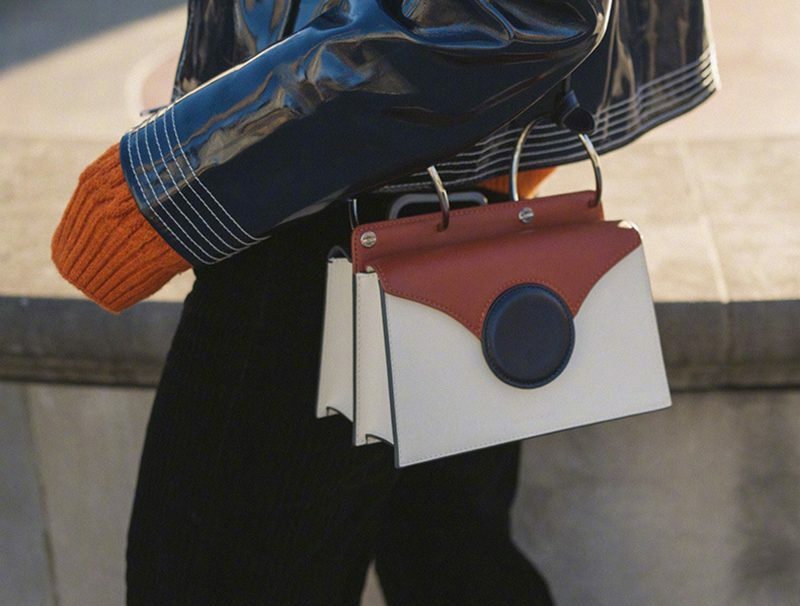 From vinyl to plastic, latex, metallic or patent leather, the daring trend was taken to the streets and looked super stylish with the right styling tricks.